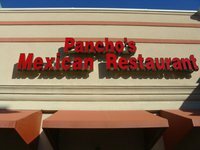 Pancho's Mexican Restaurants and Papa's and Beer Mexican Restaurant have agreed to pay 85 employees a total of $485,913. Find more information here. A $3.55 million settlement in a wage pay lawsuit was approved by a federal court judge in California on October 4. Find more information on this story here. 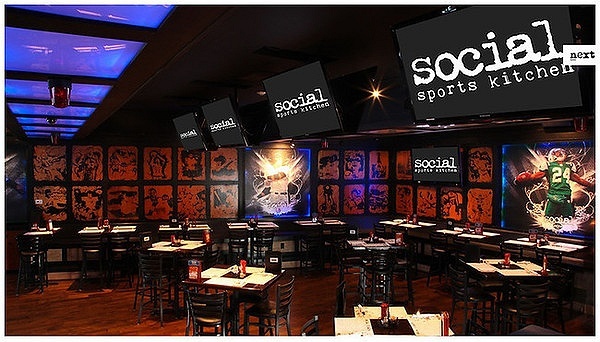 Social Sport Kitchen, a sports bar owned by Wayne Chrebet, was hit with an overtime and minimum wage lawsuit. Find more information on this story here. 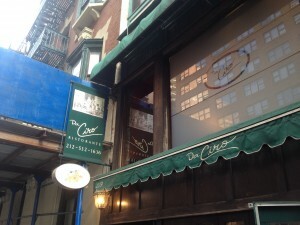 Le Bernadin, recently named by Zagat as having the best food in New York, has been sued again for wage theft. Find more information on this story here. 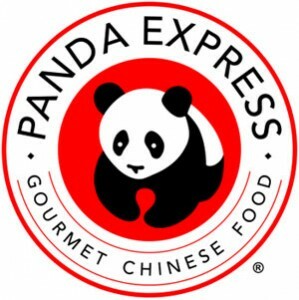 According to the EEOC, a male supervisor at the Panda Express in Kapaa, Kauai, sexually abused at least three female teenagers. Find out more info here. Gaylord Texan Resort and Convention Center has agreed to pay 429 service employees $204,329. Find more detailed information on this story here.